The makers of the first handheld cellular phone, Motorola Inc. are pioneers in the field of modern day personal communications. They have come a long way from being small to magnanimous! 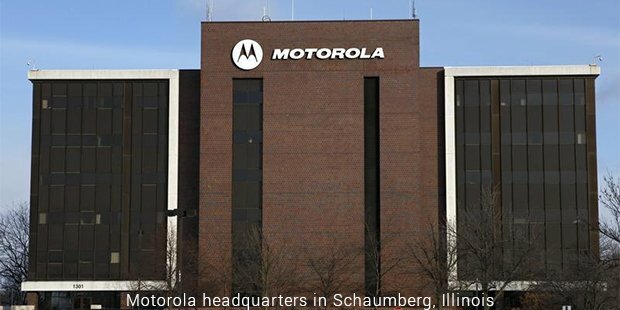 Motorola, Inc. was established in 1928 at Schaumburg, Illinois as a multinational telecommunications firm. 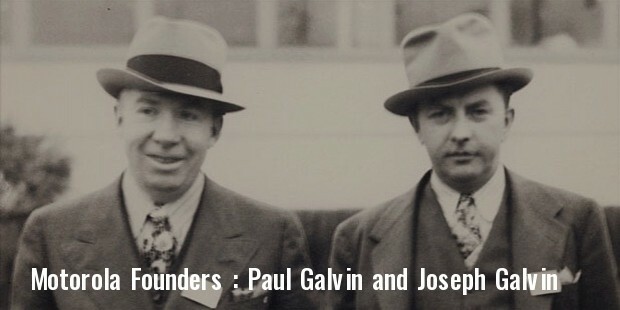 The earliest offerings from the company was wireless network equipment like signal amplifiers and cellular transmission base stations. Motorola was also known for its home and broadcasting networks like digital video recorders and set top boxes. 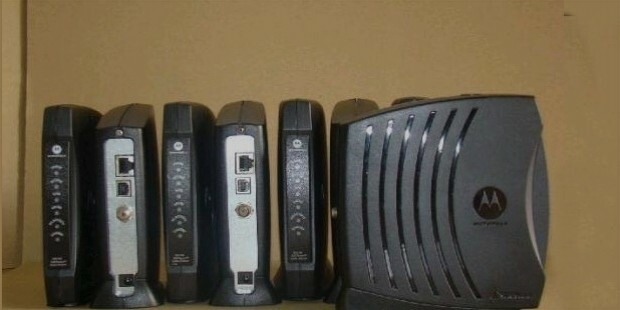 It also produced High Definition (HD) televisions and Network equipment to broadcast videos, computer telephony. In 1984, Motorola released the world’s first handheld cellular phone - Motorola DynaTAC. It was the first company to introduce the “flip phone” called MicroTAC and the “clam phone” with the StarTAC during the mid-1990s. Motorola is also credited with inventing the Six Sigma quality improvement process, which is now a standard of excellence employed world over. The concept was first developed by an engineer Bill Smith along with Bob Galvin and is offered as a course in Motorola University. 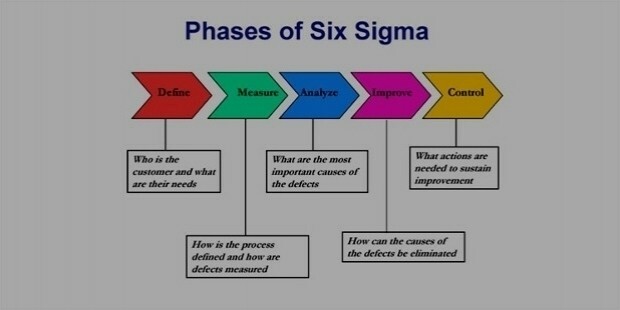 Six Sigma excellence standards were later popularized by General Electric. 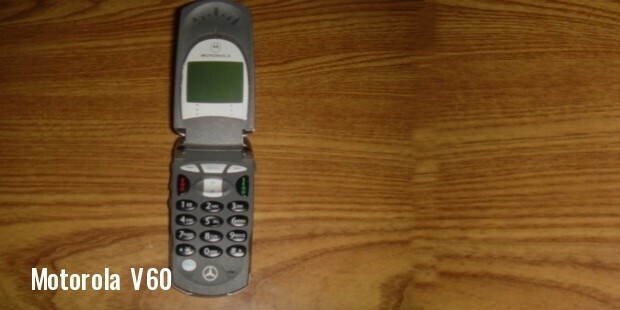 In 2001, Motorola launched the very successful V60 model cellular phone, which had Internet access, voice-activated dialing, and text messaging. The company suffered heavy losses of up to $4.3 billion and between 2007 and 2009. In January 2011, two independent firms, Motorola Solutions and Motorola Mobility were formed. 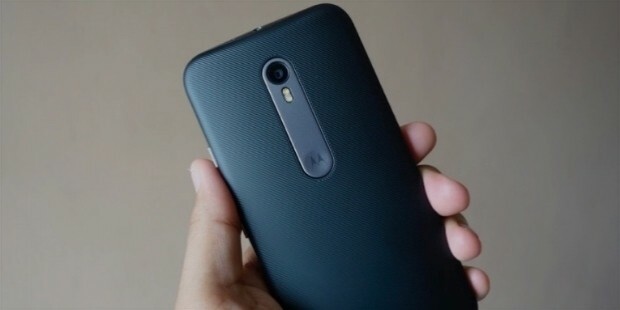 Motorola Mobility is a spin off the parent company. 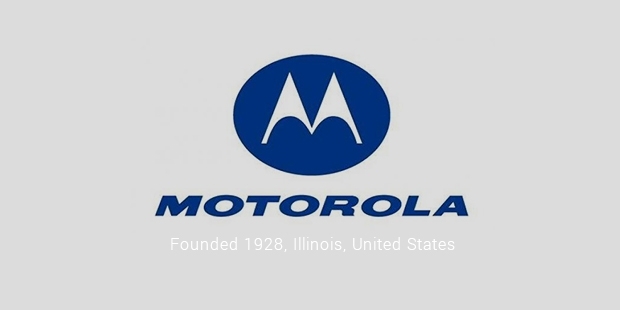 The business of Motorola, Inc. including wireless voice, broadband systems and public safety communications like Dimetra and Astro is now part of Motorola Solutions. Motorola unsuccessfully attempted to re-capture market share with the RAZR V3 phones. Then the company used Google’s free Android mobile operating system in its Droid phone in 2009. In 2010, Motorola Mobility released 23 smartphones in the global market, including Bravo, Flipside, Milestone, and Def. In 2012, Google was close to ink the deal to acquire Motorola Mobility. 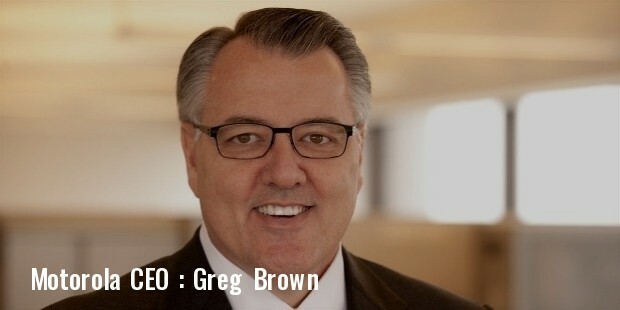 But it was the Chinese technology company, Lenovo, which finally bought Motorola Mobility for $2.91 billion. Motorola was constantly unpopular for its unfriendly environmental practices. Motorola and Arizona Water Co. were found to be contaminating the water in Scottsdale, Arizona, when the companies released trichloroethylene. The leak meant a ban on use of water for three days and affected more than 5000 people. 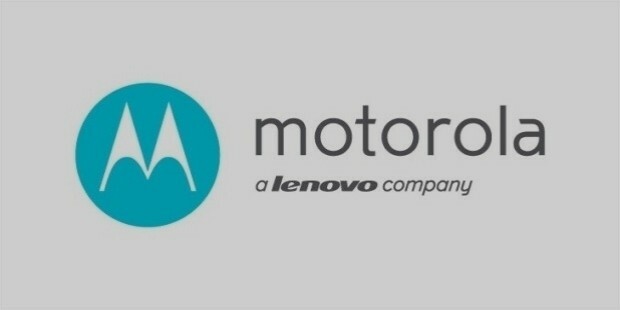 Motorola had since made amends. Now, all the cellular phones from the brand are PVC-free. Material from recycled water cooler bottles is used to manufacture the Moto W233 Renew and MOTOCUBO A45 Eco cell phone models. All the battery chargers currently manufactured by Motorola claim to meet the Energy Star requirements. Motorola sponsored Scottish Premier League club Motherwell F.C. Between 1998 and 2002, it also sponsored Livingston F.C. 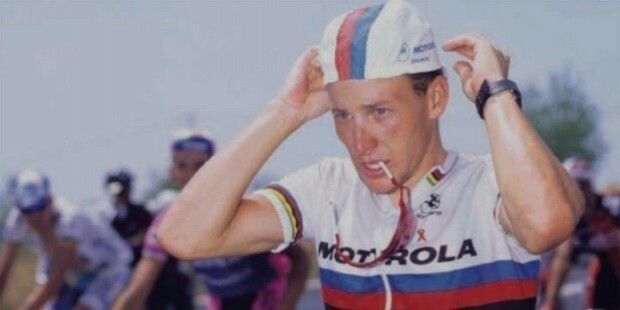 It also sponsored Lance Armstrong’s cycling team. Its most popular brand ambassadors are Fergie, David Beckham, and Danica Patrick.